You might have noticed by now that my idea of an Saturday morning adventure is trying a new dish or cuisine. StalkerBoy however loves the outdoors and being active. He also knows how to lure me into going hiking with him. 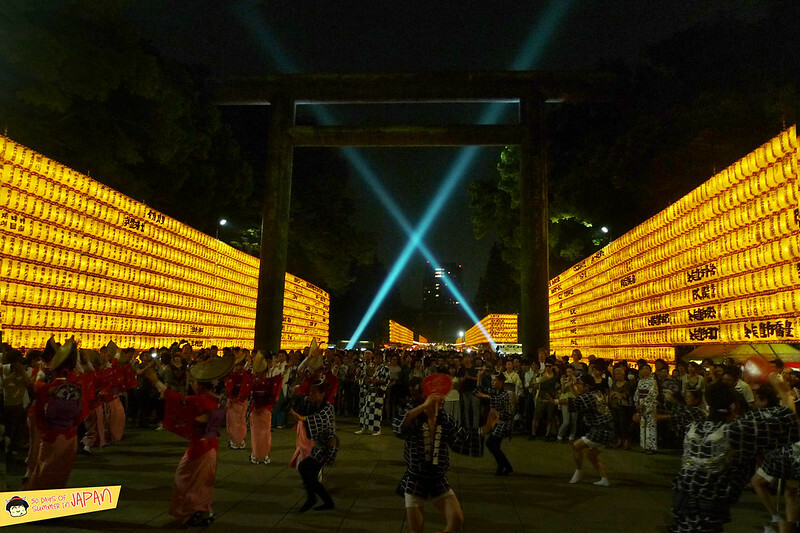 For 4 nights each year, Tokyoites are mesmerized by 30,ooo lanterns lighting up the Yasukuni Shrine for Mitama Matsuri. The obon festival actually honors the dead, but with the mix of traditional dances, lights and food stalls, it was one of the liveliest nights I’ve had in Tokyo. 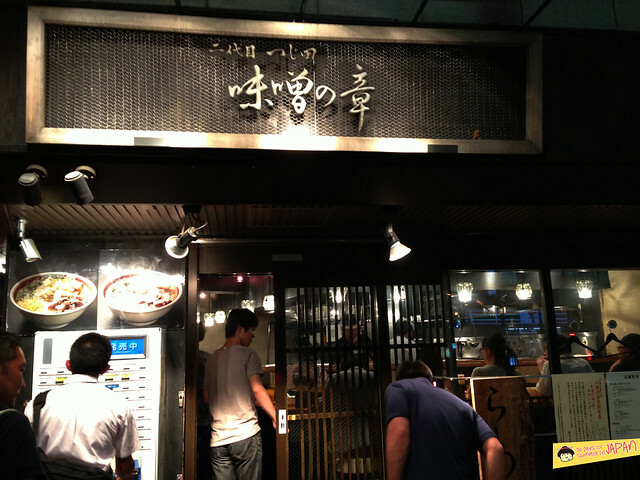 Ramen shops in Tokyo are like Starbucks in NYC, you will easily find one within a block or two. With different varieties and each shop with their unique/secret “broth” vs “noodle” + topping concoctions, it’s hard to really choose one over another. 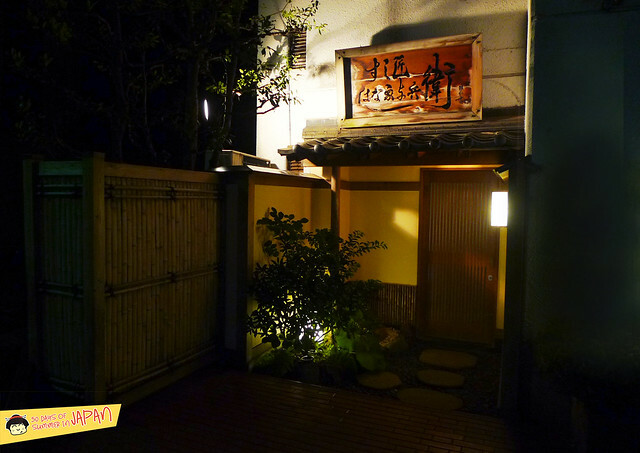 But from the miso ramen we’ve tasted thus far, Tsujida in Awajicho cooks up one of Tokyo’s best miso ramen, at least in my book. I fell in love with My Neighbor Totoro the first time I saw it back in the 90’s. It’s charm and cuteness overload have captured the hearts of millions, specially those in Asia. I’m watching it as I’m typing right now, they have dubbed versions, but the original in Japanese is definitely the way to go. With just one film, it has grown into a merchandising machine over the past 20+ years. 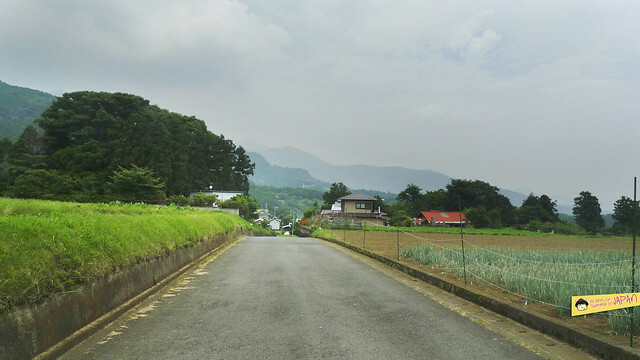 Here in Japan, you can literally find Totoro everything, from chopsticks to bibs. 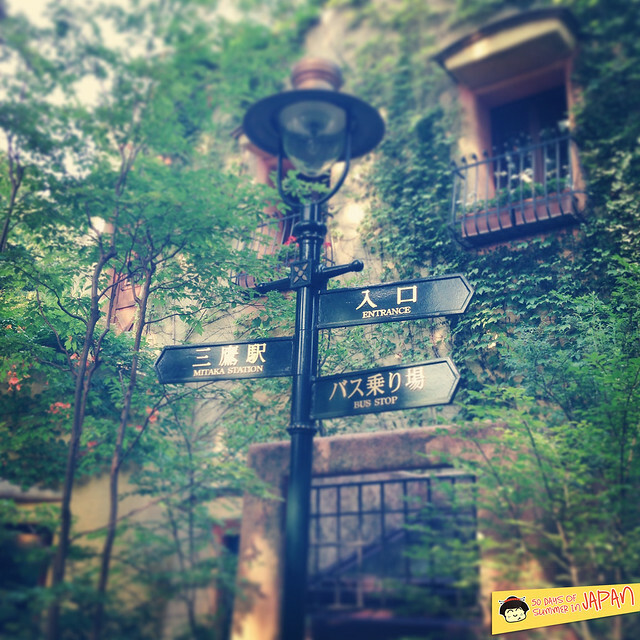 Naturally Ghibli Museum, Mitaka aka Totoro “land” was on my must list for this trip.